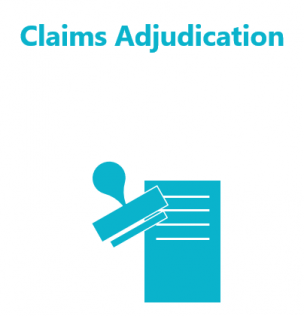 Our Managed Care Claims Examiners consist of dedicated teams of experienced Claim Examiners. 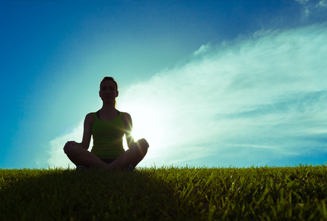 Deep experience in all lines of business producing exceptionally high quality adjudication. 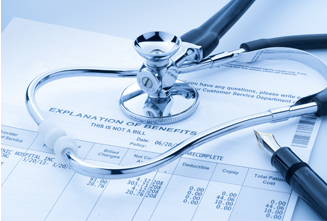 Our Benefits team provides clients with a standard benefit plan setup & interpretation, with standard event classes & benefit rules. 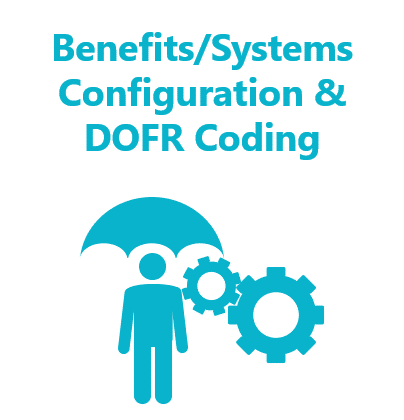 We handle benefit calculations, calculating OOP from plan cost & tracking benefit costs. 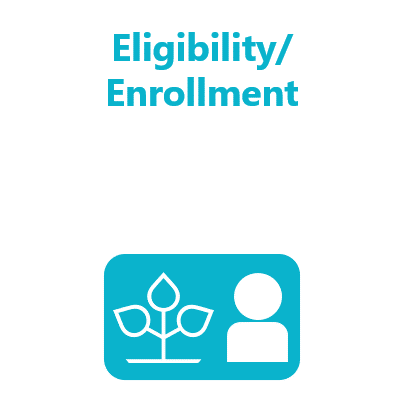 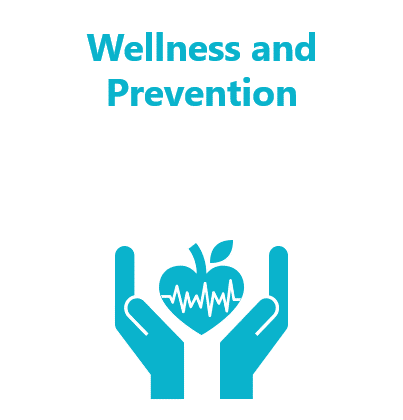 Our Eligibility Specialists support a stringent process of verification of member eligibility records and update of member records by verifying Eligibility details online from Health Plans and State enrollment records. 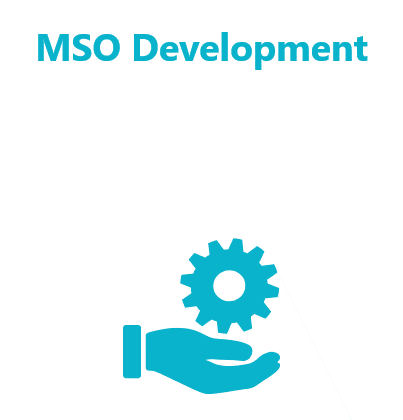 We offer support to New MSO buildouts across three key areas including System Evaluation & Selection, Process & Org Design, Delegation contracting with P&P design, and Pre-delegation readiness support. 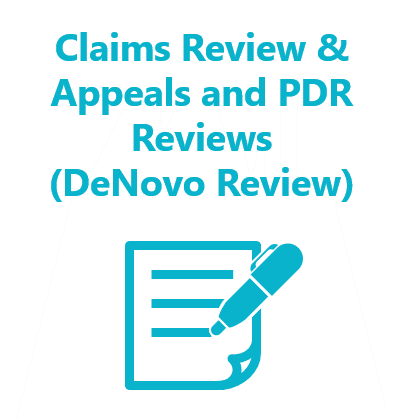 Our Review team performs an increased level of research, investigation and independent evaluation of Appeal data in compliance with standard protocols and overall clinical objectives. 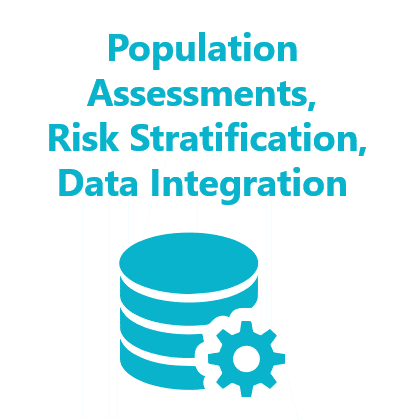 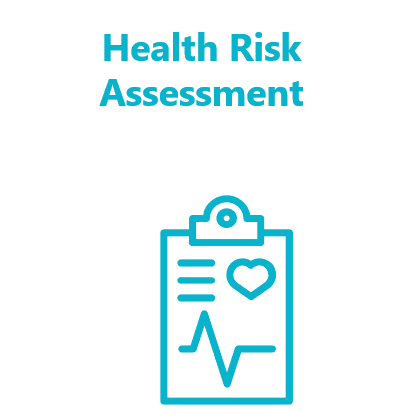 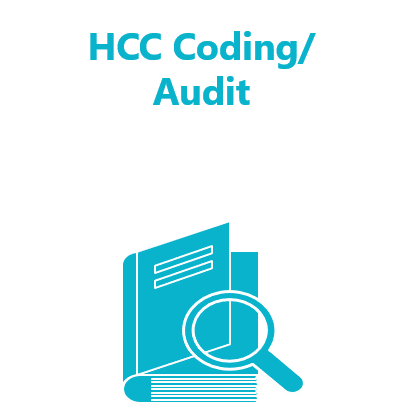 The HCC team comprises of expert, clinically-trained coders (CPC, CPC-H) and physicians who engage in highly efficient chart reviews to recover valuable ICD-10 codes for accurate coding of the member population risk level. 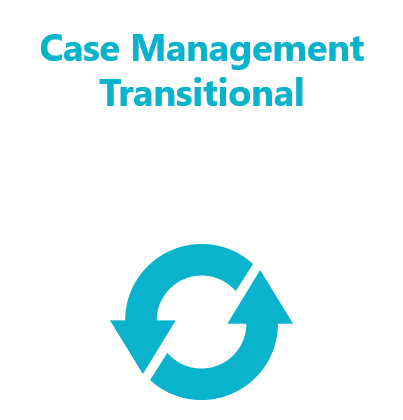 The transition case management interventions are designed to support the safe transfer of a patient from one care setting to another. 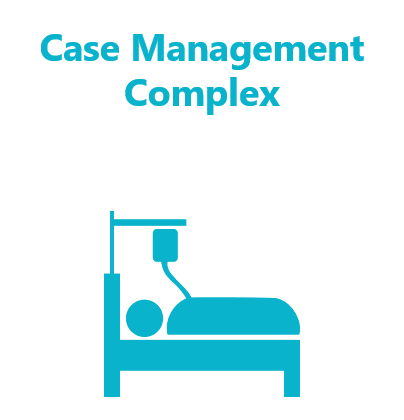 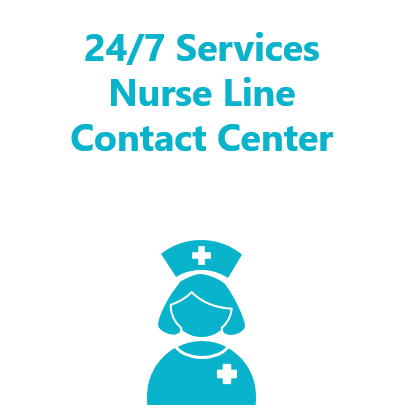 The CHN transitional case management services reduces the risk of adverse events, miscommunication, readmission, and provides a safe transfer of care during vulnerable patient encounters. 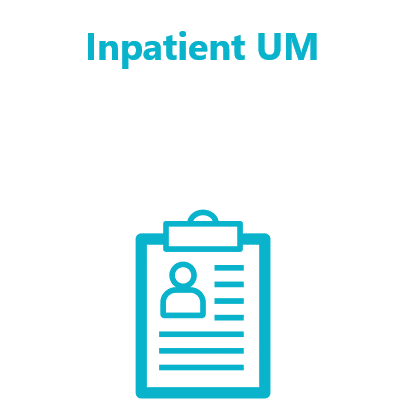 The Calibrated UM Program offers clinical and non-clinical levels of prospective, concurrent, and retrospective reviews to ensure quality-based, cost-effective management of healthcare resources. 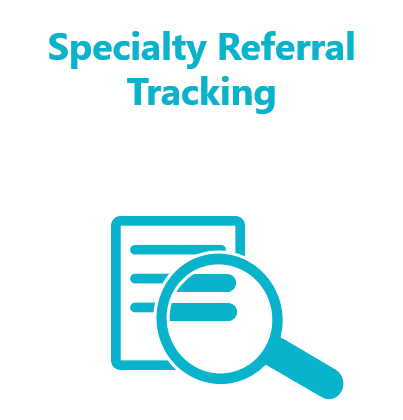 Calibrated employs trained clinicians to partner with hospitalists or attending physicians to facilitate a safe and effective discharge plan from an inpatient or skilled nursing level of care. 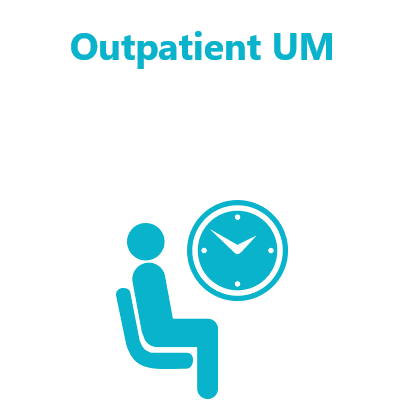 Clinicians perform concurrent review to determine medical necessity of admission, continued stay, and appropriateness of level of care. 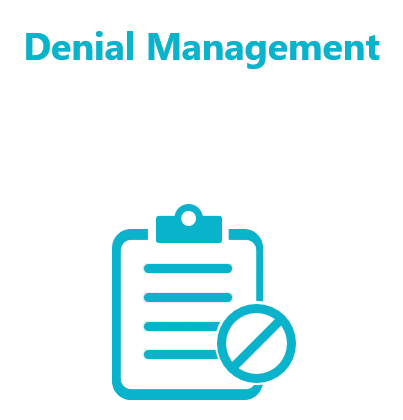 Calibrated aims to support hospital revenue cycle recovery programs through aggressive appeal management for medical and behavioral acute care denials. 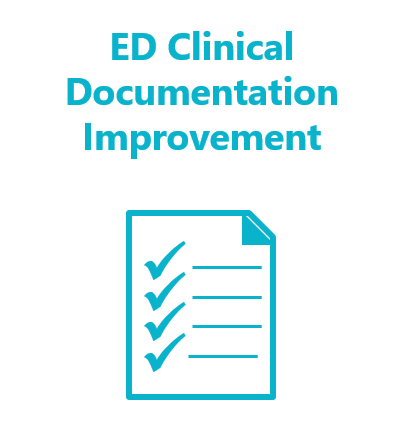 Calibrated clinical documentation improvement team reviews retrospective ED claims to ensure the appropriate level of care for cost effective use of healthcare resources. 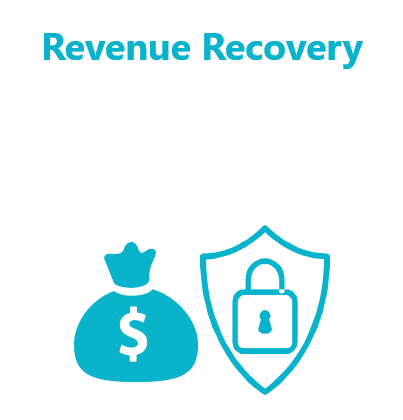 25+ years of leadership in Private Equity/Venture Capital world managing and investing in a diverse portfolio across industries mainly in Asia and North America. 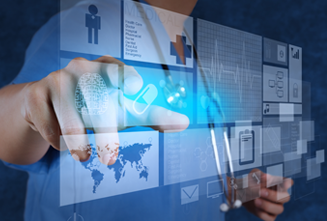 Healthcare leader and researcher with 17+ years of diverse experience leading Case Management, Utilization Management. 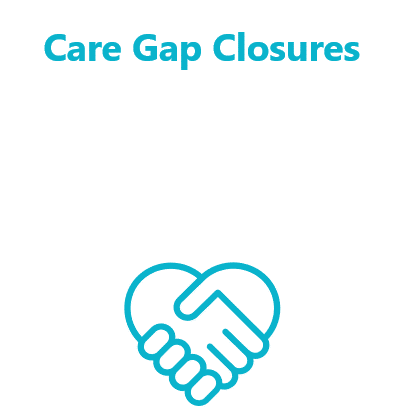 If you wish to be considered for employment at Calibrated Healthcare, please do not send us a message here – instead, please apply through our Careers page and our Human Resources department will contact you after their review of your submitted application.